For more than 15 years, Safe Financial has been helping Aussies with smart money solutions. The business offers a range of finance solutions for everyday needs, including fast cash loans, motor vehicle loans, or business loans. In today’s consumer era, shoppers want to be able to trust the brands they interact with, especially in the finance industry. Safe Financial takes prides in its trustworthiness, customer centricity and transparency. This focus on customer satisfaction has helped them achieve an amazing 9.6/10 rating on Trustpilot, from over 1,700 reviews. To better understand how the company grows brand trust and creates positive experiences, we spoke with Sue Parker, Head of Marketing at Safe Financial. For an online business, trust is vital when you are dealing with people over the phone, and never face-to-face. That’s why Safe Financial finds displaying honesty and credibility at every stage of the journey essential for business growth. “Our customers are at the core of what we do, so it’s incredibly important that they trust us. Consumers want to be able to trust the brands they interact with, which is why we display honesty and credibility across all channels in order to build brand awareness and positive brand experiences and gain trust for the long term,” says Sue. For Safe Financial, trust cements the relationship between what the business promises its customers, and what the business actually does and delivers on. Trustpilot’s features and the ability to share customer feedback at every step of the user journey, and learn from it, is one of the reasons why Safe Financial started collecting reviews with Trustpilot. Today, Safe Financial aims to build trust as early as possible in the buying journey. They do so by providing consumers with as much information as possible directly in the search engine results pages (SERPs). Trustpilot, being a Google review partner, helped Safe Financial acquire enough reviews to qualify for Rich Snippets and Google Seller Ratings, which can help increase click-through rates and conversions. The business also leverages reviews on their homepage and product pages, as well as on a dedicated ‘review page’ accessible directly on-site. Recent studies have found that 80% of consumers are more likely to purchase from a brand if they saw positive user reviews on the company’s Facebook page. To convert more consumers and build trust on social channels, Safe Financial uses Trustpilot’s Facebook integration as well as Trustpilot’s Image Generator feature to share and display reviews on their social media accounts. The company also chooses to display the Trustpilot logo in retargeted ads - a smart move, considering a recent Trustpilot survey found that 87% of consumers trust an ad more if it features a Trustpilot logo or rating. Leveraging our Trustpilot score both on and off site has helped grow our online reputation, and has considerably boosted credibility and trust in what we do. – Sue Parker, Head of Marketing at Safe Financial. But collecting reviews doesn’t just help you grow your bottom line. It can also help you improve internal processes, and gather consumer insights to better understand your customers’ expectations and continually strive to develop and improve. Safe Financial also utilises its TrustScore as a benchmark for customer satisfaction in order to drive excellence across the business. “We consider a TrustScore of 9.5/10 the minimum benchmark for customer satisfaction, so we’re very proud to have achieved a 9.6 score. 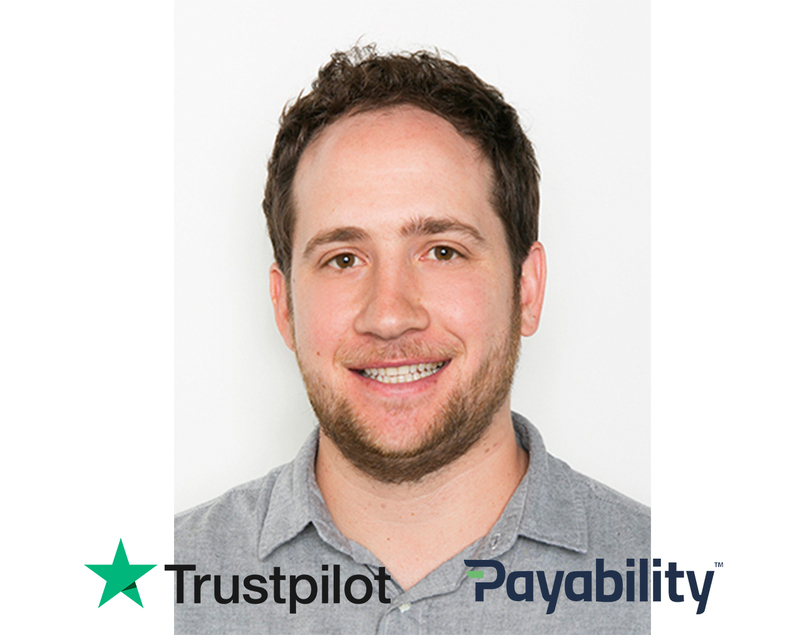 “Trustpilot has been an effective tool to build our reputation as a trusted lender in the small loans market in Australia. Your Trustpilot rating can quickly change with a few poor ratings, so being consistent in every single customer interaction to build brand credibility both online and offline for the long term is essential” says Sue. Trustpilot reviews give you the tools to help you build a great brand using reputation marketing, and to power your business forward. 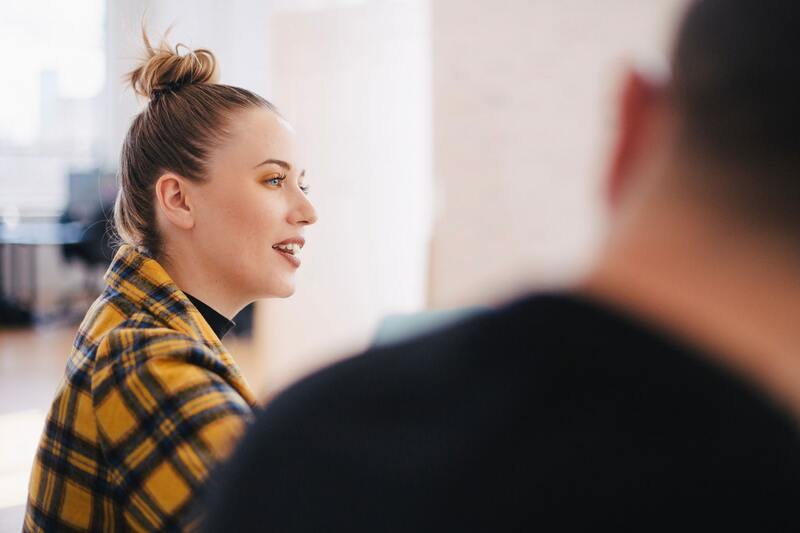 Gathering customer feedback helped Safe Financial grow as a business, build trust and credibility to boost customer confidence, and turn both new and existing customers into loyal advocates. If you’d like to learn how Trustpilot reviews can help you too, why not schedule a free demo? It’s quick and easy. Just click the banner below.